WOW!!! What a wonderful blogging month we’ve had. The support from the class members, their families and friends has been just amazing. We’ve loved reading blog comments everyday – our blog is such an easy way for us to stay in touch with our online friends. 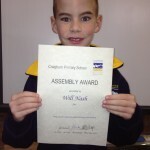 Thank you to ALL of our families and friends for supporting us by posting blog comments. 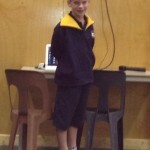 We’ve had lots of comments from nearly every family in the class. 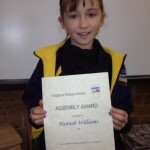 We’d like to say “congratulations” to Maisie. Maisie and her family made the most comments on the blog – especially in the last few days. Today we presented Maisie with her certificate and she’s chosen to have her own page on this blog- we’re looking forward to seeing her future posts. 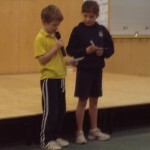 We’d also like to congratulate our runner up Sienna. Sienna has also made lots and lots of comments on the blog – she was very determined to do really well on this challenge!!! 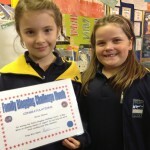 Here’s Sienna and Maisie – great blogging girls! 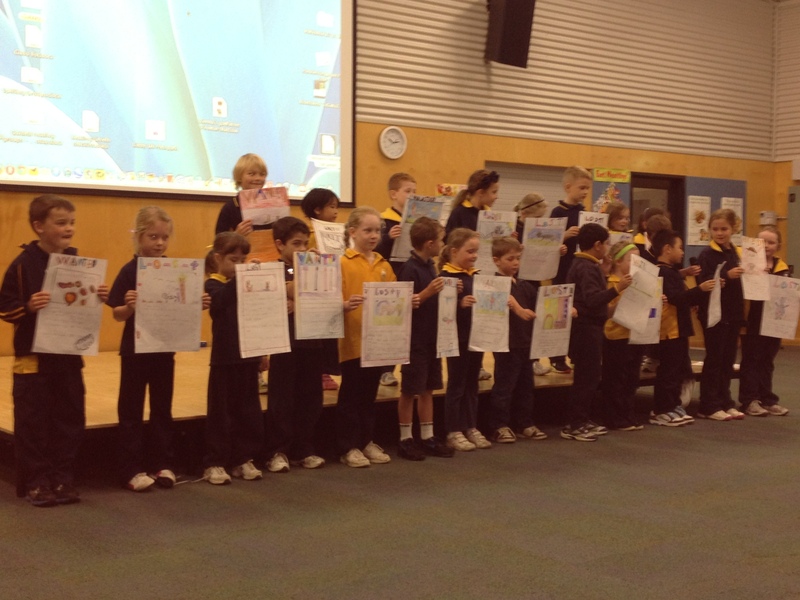 Today we held a special assembly to celebrate our school’s 30th birthday. 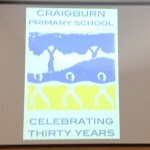 The assembly was hosted by Mr Wait and we had a group of special guests speak to us about what makes Craigburn Primary such a fantastic school. 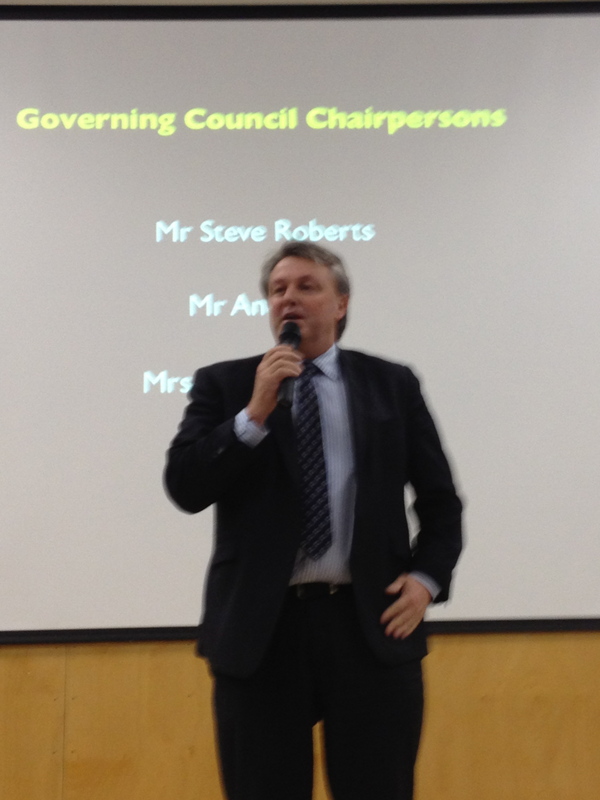 Mr Ian Evans, a local MP, spoke to us and three parents who were on our Governing Council also spoke to us. We looked at all the different programmes our school has offered over the years and it was great fun to see lots of photos of our students involved in the many programmes we have, for example: the Environmental Learning Centre, German, Music, Resource Based Learning with Mrs Langham, Buddy class activities – and the list goes on. Here are some photos Will took for our blog. Thanks Will. At the end of the assembly every student received a cup cake as a part of the celebrations and parents were invited to a morning tea. 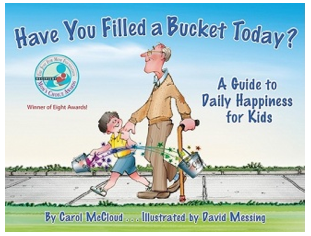 Today we read a book called “Have You Filled a Bucket Today?” by Carol McLeod. It’s a book about that is a guide to daily happiness for your child. Everyone carries an invisible bucket that holds our good thoughts and feelings. When our buckets are full, we feel happy and when our buckets are empty, we feel sad. The message from the story taught us that everyone has an invisible bucket and that all of us can fill other people’s buckets – being a bucket filler. By adding to someone else’s bucket you also fill your own bucket too. 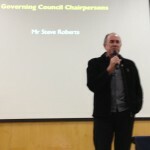 BUT if you are negative or don’t behave the right way you are a bucket dipper and sadly your bucket will be empty. 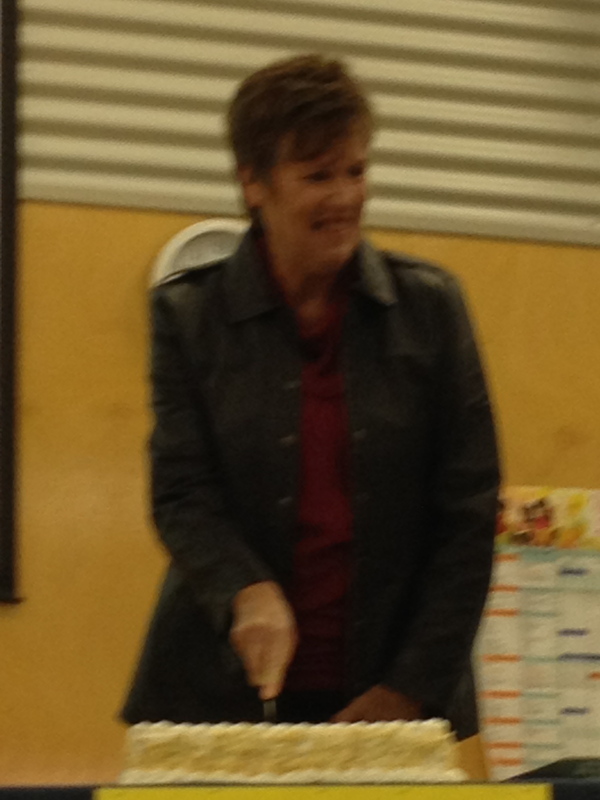 Bullies are bucket dippers. 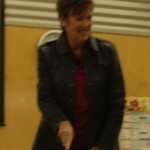 The best thing about bring a bucket filler is that it doesn’t have to cost a cent. It could be a smile, a high five, a little thank you note….. and so many other ideas. Aren’t these great positive messages to send to each other. We ADORED this book. We’d love for everyone to read it. We were so excited about the story and it’s message that we just HAD to make our own buckets straight away. We’ve even loaned the book to some other classes so they could fill their buckets too. 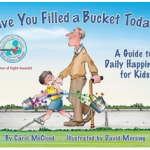 Have you read the book Have You Filled a Bucket Today? We’d love to hear what you thought of the story. Please let us know. Can you make any suggestions on how we could fill other people’s buckets? 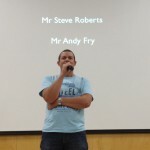 Please leave us a comment on the blog – it will help to fill our buckets!!! 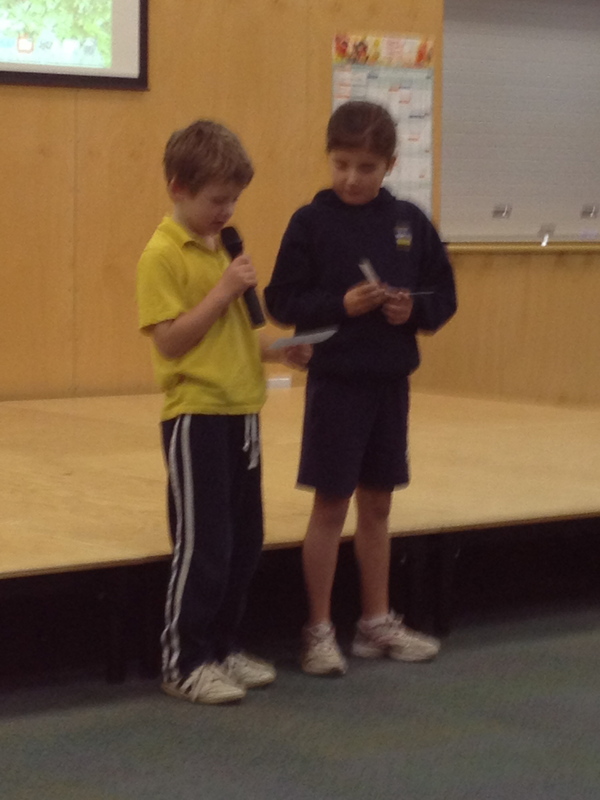 Today Miss Hunt’s Year 2 class hosted our Years 2-4 assembly. 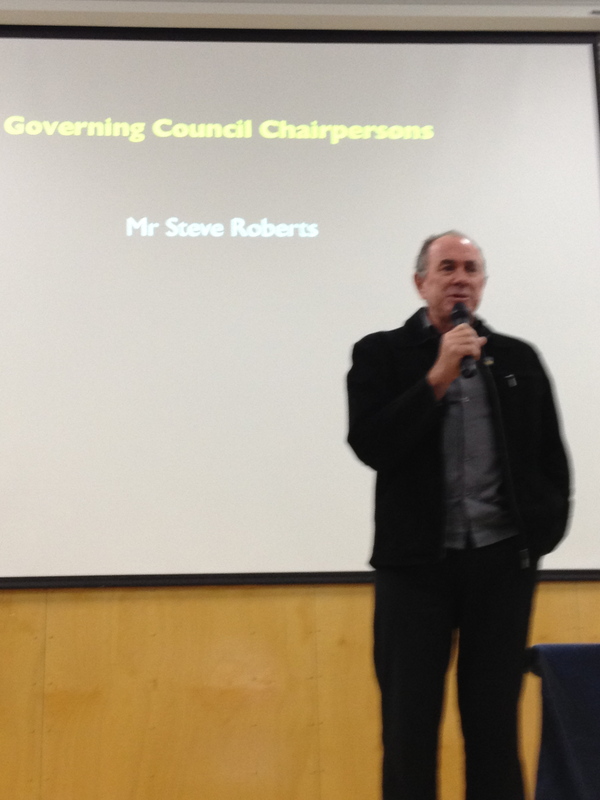 We thought they did a great job – it’s not easy hosting an assembly. 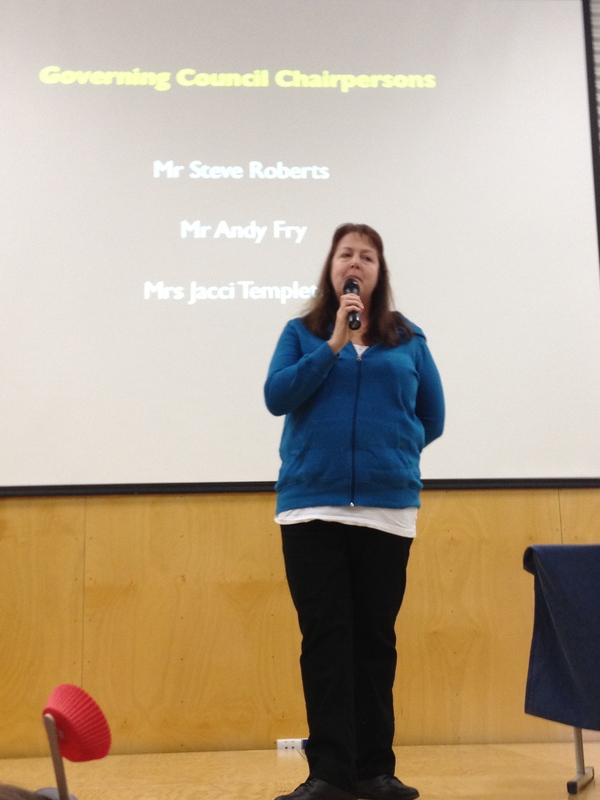 Some of the items were sharing writing stories, with the use of adjectives, and our Girls Junior Choir sang a song. They sounded wonderful. 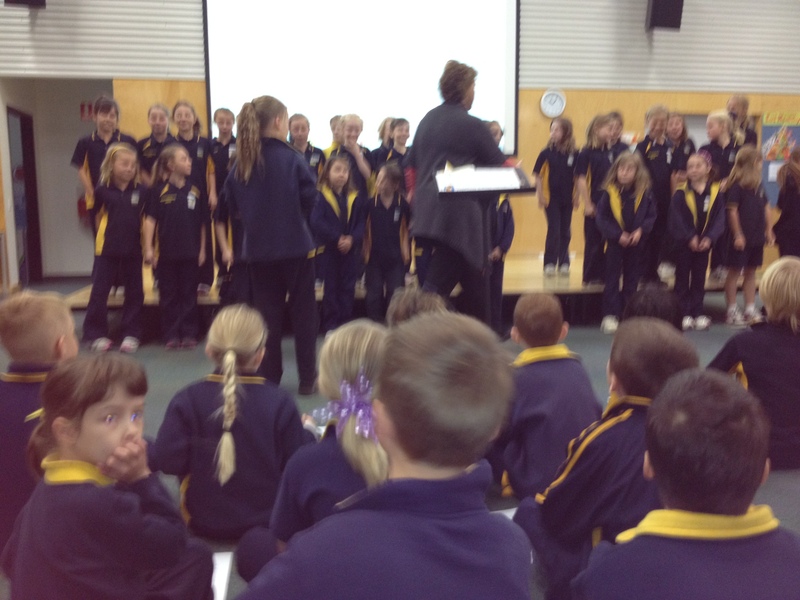 Well done to Mrs Rayner who is the choir co-ordinator. 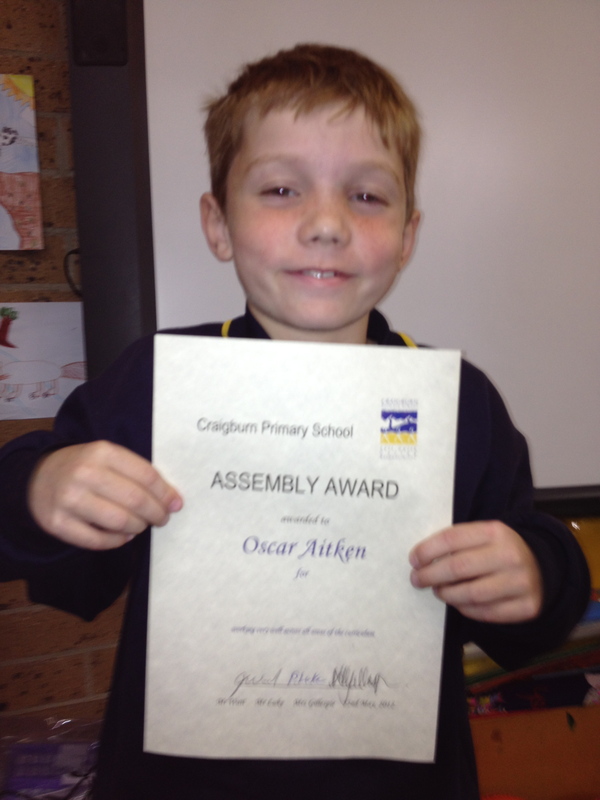 Congratulations to the three members of our class earned awards. 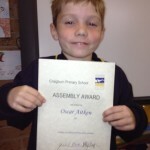 Oscar: for great work across all areas of the curriculum. 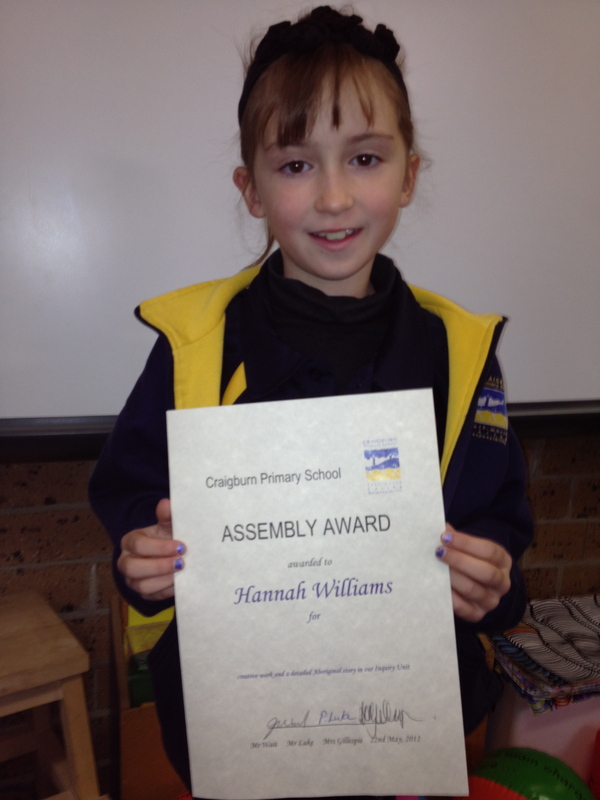 Hannah: for detailed Art work using Aboriginal drawing techniques and colours and writing a detailed story to match this picture. 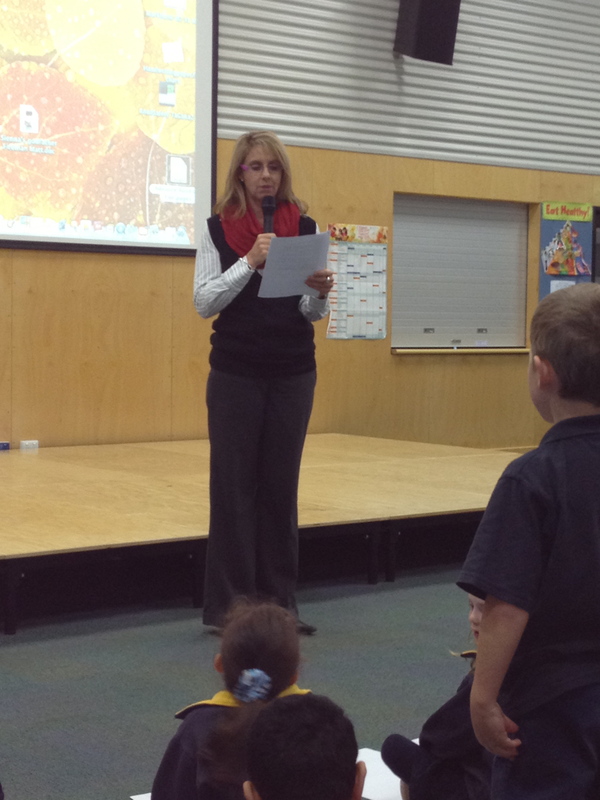 Mrs Gillespie presented the awards today on behalf of Mr Wait our Principal. 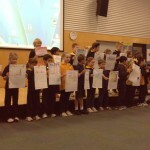 Here are some photos of the assembly. 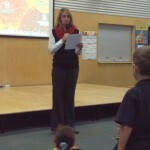 Here are some photos from today’s assembly. 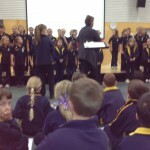 We are uploading our video of the Girls Junior Choir soon. 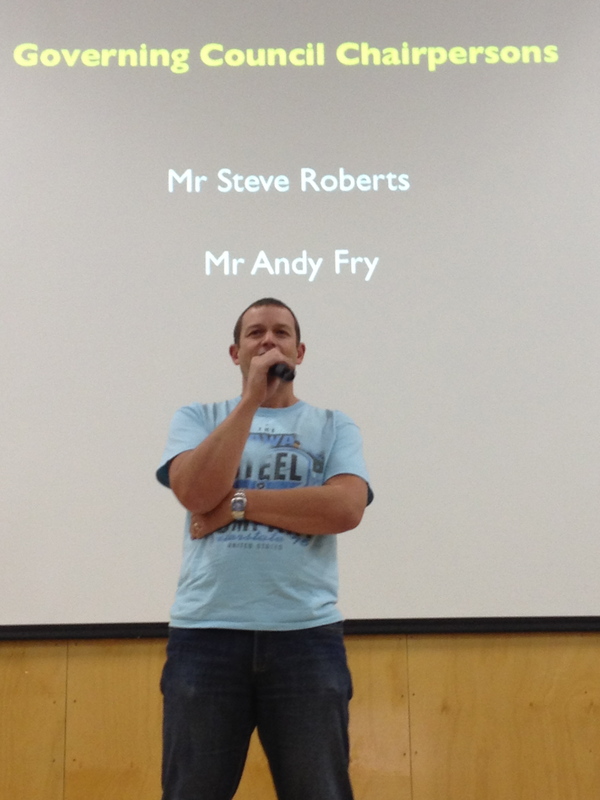 A huge Thank You to Sienna for recording it on the iPhone for us. 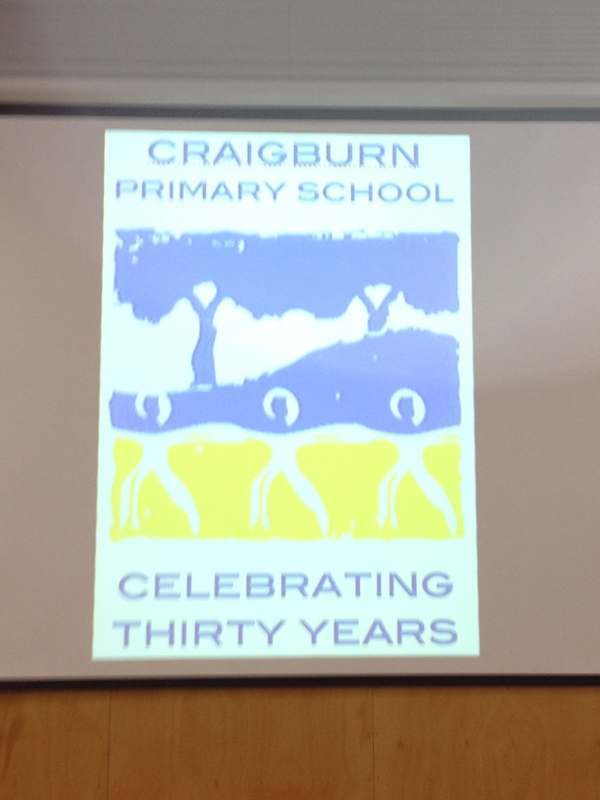 We hope you can come along to our next assembly this Friday – it’s to celebrate Craigburn Primary’s 30th Birthday!! 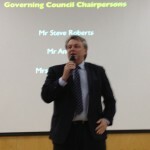 Do you enjoy our assemblies? What are some items you would like to see at an assembly? 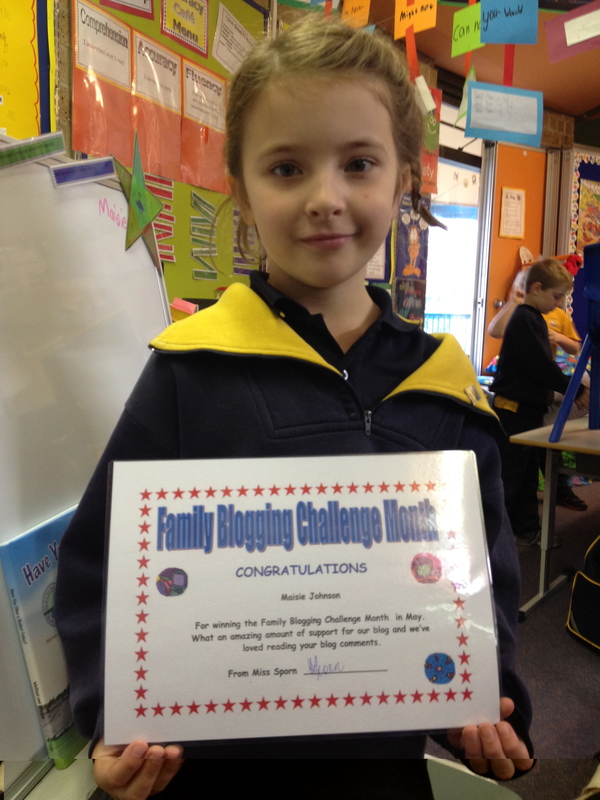 Wow – we’re already in the fourth and final week of our Family BloggingChallenge. Again, we’d like to thank everyone who has visited our site and posted a comment. We’ve loved reading the variety of comments – especially the ones linked to our Blogging Challenge questions. 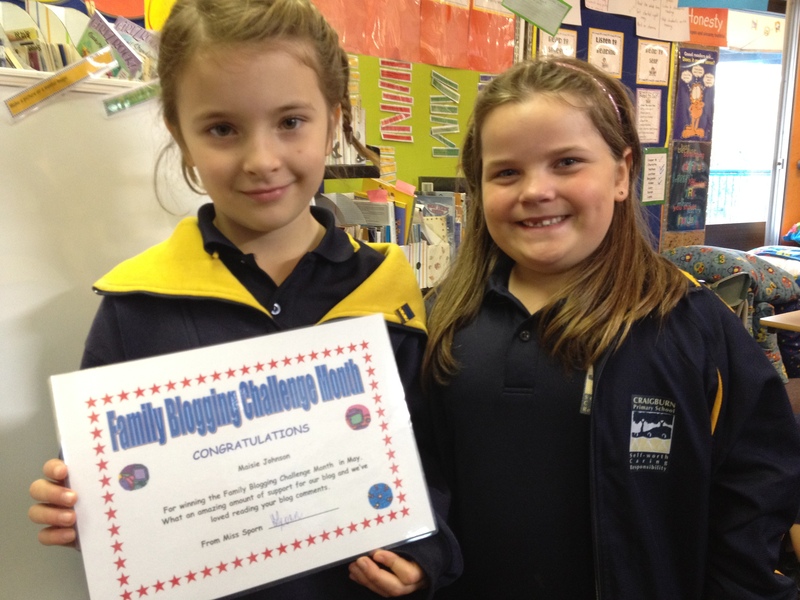 The Blogging Challenge is such a valuable way for our families and friends way to keep in touch with what’s happening in our class. We HOPE everyone keeps visiting our blog and posting comments, even when the Challenge month has finished. Which family members did you invite to comment? Which blog posts do you think your family or friends liked to comment on? What would you like to see on our blog? Do you have any suggestions that we may find useful when we add posts to our blog? 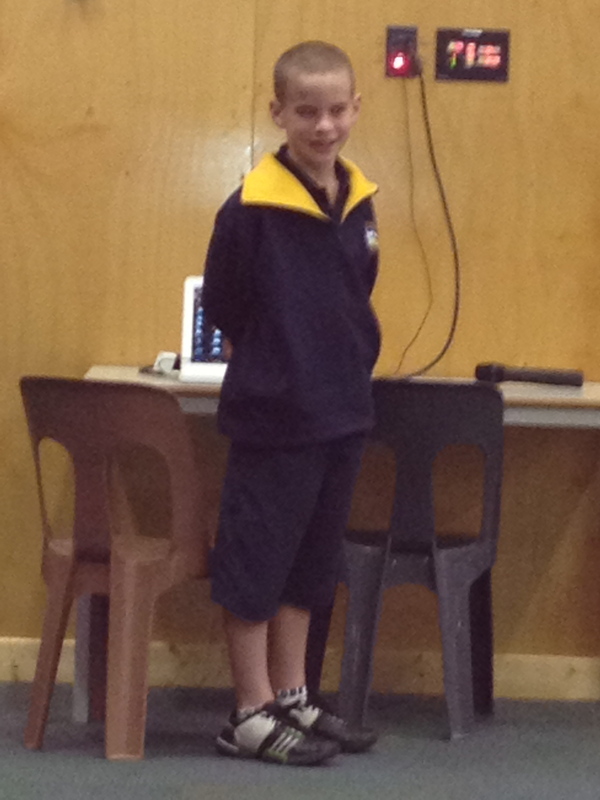 After a week of working hard on our NAPLAN assessments we relaxed and really enjoyed our afternoon with a Play session. We had lots of different activities happening – computing, iPads being used, reading, dress ups, art/ craft, outdoor games, model making and the list goes on!!! Well done to our Year 3 students who all worked really hard and tried their best on their tests. Also, our Year 2 students were fantastic at getting organised and being ready to work in Miss Hunt’s Year 2 class – thanks for having our stars Miss Hunt! Here are some pictures of our afternoon. What Play activities are your favourite? 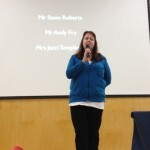 Sorry for the late post – a few technical issues!! Here are some photos of our class preparing the gardening bags with our big buddies. We loved creating these bean and broccoli gardening bags for our Mums and they were a BIG hit! 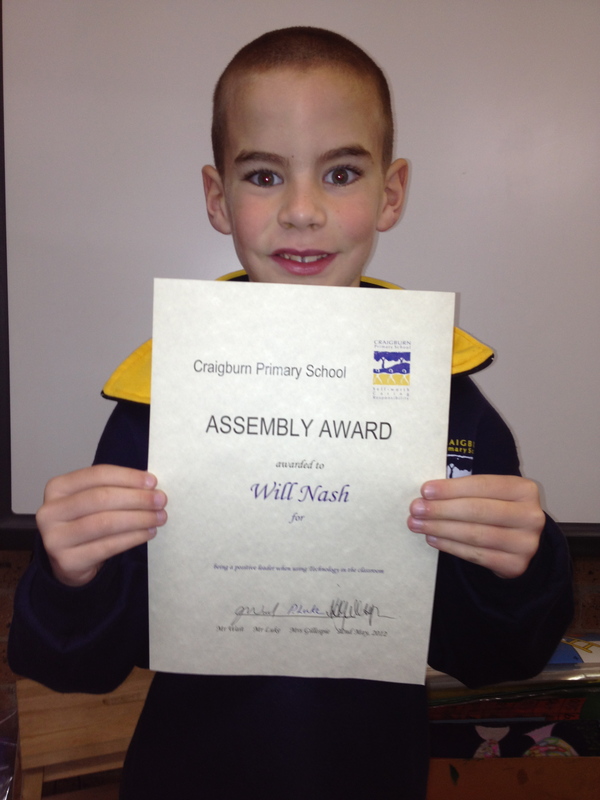 We’d like to wish all of the Craigburn students all the best for their NAPLAN assessments! 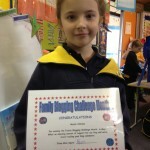 We are now in the third week of our Family Blogging Month Challenge. It’s been wonderful to read all of the emails and messages that are being posted. Thank you so much for your support. How have things changed since you went to school? We think there will be lots of changes in classrooms – we look forward to hearing from you. We’d like to wish all of our Mums a wonderful Mother’s Day. We hope you enjoy your special day with your families and are really spoilt! We hope you like the presents we made – your garden bags with the bean and broccoli seedlings and our magnetic photo frames! What did you and your family do to celebrate Mother’s Day?